did. I wouldn’t wish it upon anyone: a tooth ache is terrible thing! time in bed and feeling useless. man to his knees. It really made me feel like a wimp. 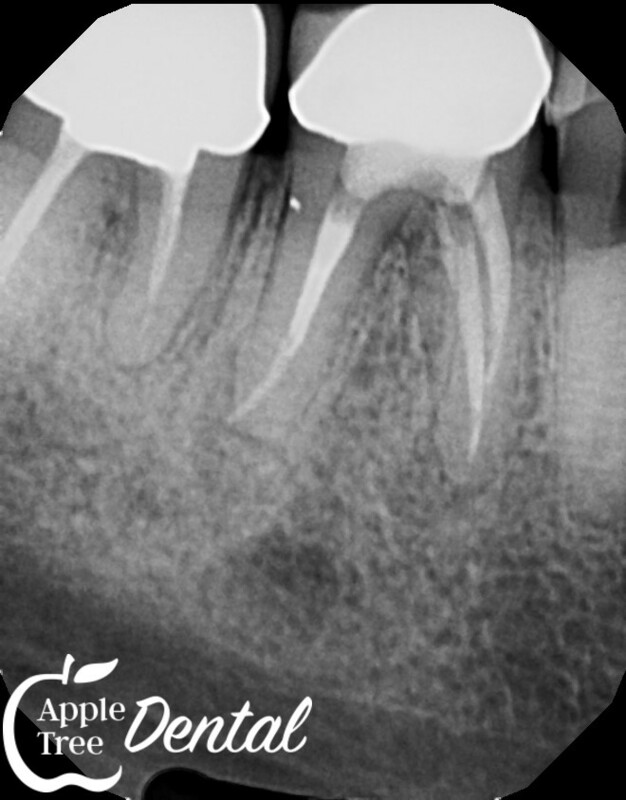 x-ray that the root canal had failed, and I needed it re-done. bit of time to get back to normal, but I was doing so much better. connection to general health and overall well-being. At Apple Tree Dental in Rexburg we're ready to help you if any toothache develops. We have an extraordinary team that's ready to take care of you an make you comfortable again!